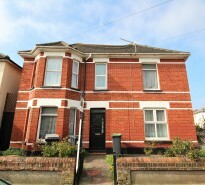 This week we have chosen this fabulous four bedroom property in the heart of Christchurch. This superb four bedroom, two reception detached house that the current owner has had since new 19 years ago and has made it into a great family home. A main feature is the fantastic 17 x 13 conservatory at the rear which has become the hub of the house giving a great living space and contemporary feel. 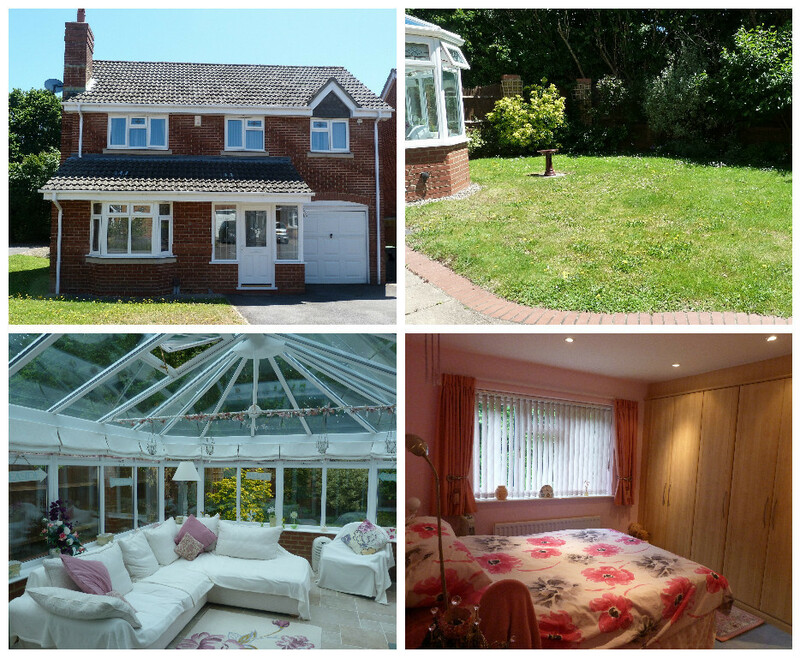 The property benefits from under floor heating, and the Active Blue specialist roofing. Upstairs all four bedrooms have had built in wardrobes fitted and the en-suite has been fitted by Dream Design bathrooms. The rear garden is well secluded and faces South West. Access via a side gate to the front. Small front garden with adjoining off road parking for two cars leading to integral garage.